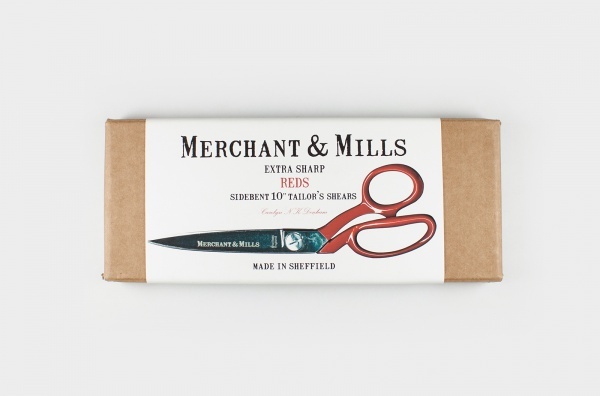 MERCHANT & MILLS Tailoring Scissors-Sheffield made with chrome plated blades and stunning red enamelled handles. 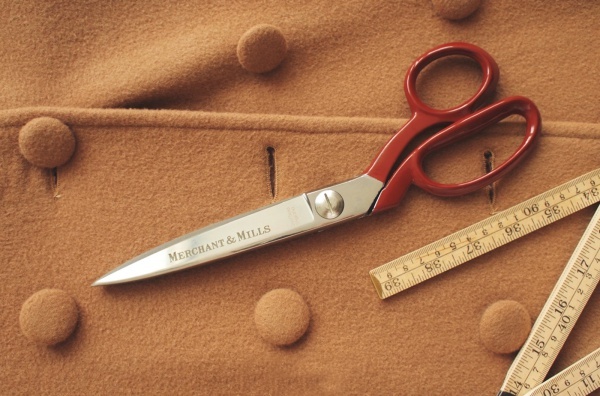 • Make a statement while you work with these dashing scissors. 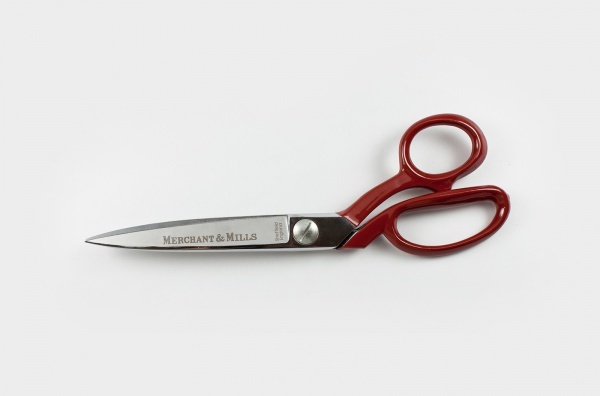 • Side bent 10” (25cm) extra sharp shears with corrosion protection on the inside. Forged from high carbon tool steel with offset handles and machined pivot screw. • One blade is micro serrated whilst the other is traditional knife edge allowing for enhanced grip. 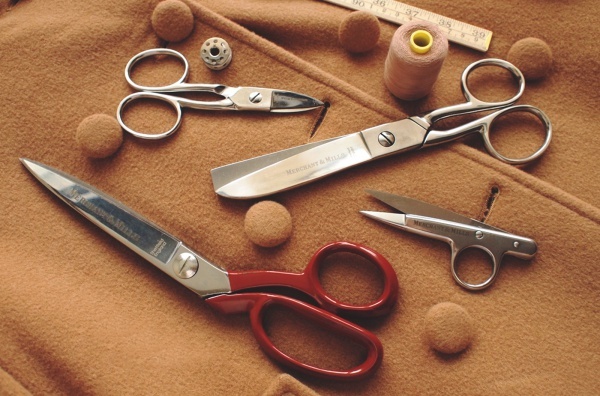 • Longer life is achieved with specialist finishing and higher grade materials.